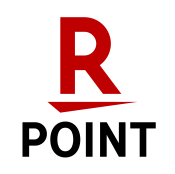 Your essential companion for skiing and snowboarding New Zealand’s North and South Islands – from Whakapapa to Coronet Peak – plus travelling to ski resorts like Queenstown and Wanaka. 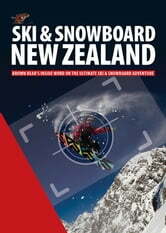 Packed with essential information about every New Zealand ski area, it’s no wonder that Lonely Planet calls Brown Bear Ski & Snowboard New Zealand the ‘skier’s bible’. Whether you’re a first-timer on the slopes or a seasoned skier or snowboarder, this guide has everything you need about where to stay, how to get there and what to do après ski. 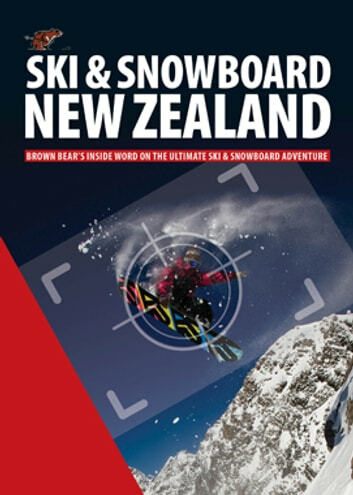 Authoritative, respected and reliable,Brown Bear Ski & Snowboard New Zealand includes trail maps of all the New Zealand ski areas, from big ski resorts to one-of-a-kind club ski fields (they’re open to the public, so don’t worry about being a member!). Comprehensive travel information about the main ski regions, with tips on where to eat, drink and sleep, round out the picture to help you plan the perfect winter holiday.